We know how important it is that your electric vehicle is charged as quickly as possible. 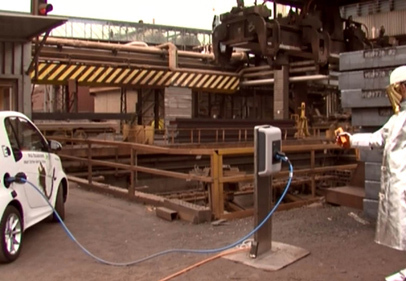 Our wallbox has been successfully tested with all available electric vehicles and loads quickly, easily and reliably. Whether its the BMW i3, smart fortwo electric drive, Renault ZOE or Tesla Model S - your electric vehicle is charged in the shortest amount of time possible and always achieves the maximum range. KeContact P30 also offers the best prerequisites for intelligent load management thanks to numerous communication interfaces and brings more value to your electromobility fleet solution. All types of electric vehicles can be charged by KeContact P30 with the corresponding charge cable. With KeContact P30, your electric vehicle can be fully-charged as quick as possible and therefore achieves the maximum range. 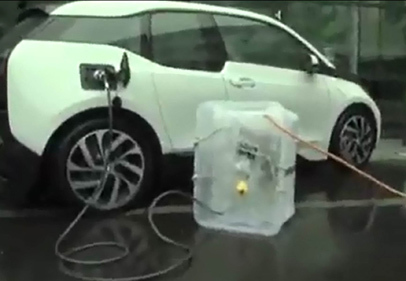 Charging is extremely simple and reliable and is possible for all electric vehicles. With simultaneous charging of multiple electric vehicles, the required energy demand can exceed the available charging capacity. 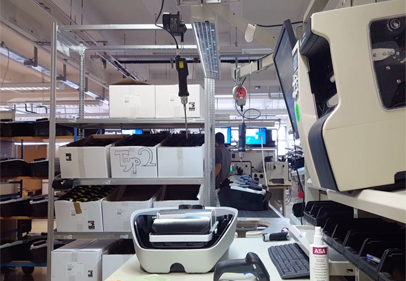 To prevent these expensive peak loads, KeContact P30 offers the option for local load management and intelligently controlled charging. 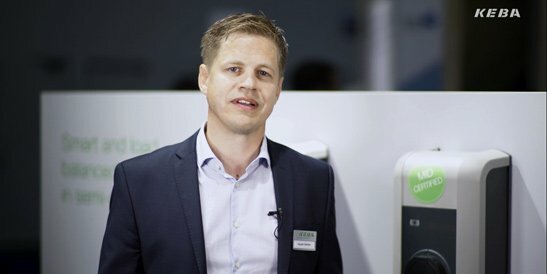 In this video Harald Stadler, Product Manager for Electric Mobility, talks about the challenges of charging multiple electric vehicles in semi-public areas. Semi-public areas refer to vehicle fleets, shopping malls or parking lots that have only limited accessibility. 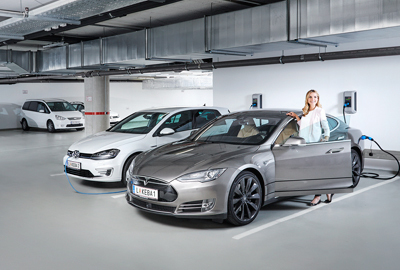 Because multiple electric cars are charged simultaneously in these areas, it is important to have an even distribution of power among the vehicles to be charged. This type of “load management” prevents peak loads. KeContact P30 includes numerous features to keep the availability of the wallbox at a consistently high level, for example, temperature derating, an integrated multirating device or the auto recovery function - and all this at the best price-performance ratio. KeContact P30 withstands the harshest weather conditions and is suitable for outdoors - even at minus 25°C. 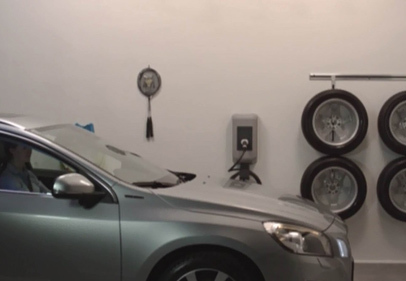 Our wallbox has a high degree of availability thanks to numerous safety features - this ensures that your electric vehicle is charged as quickly as possible. 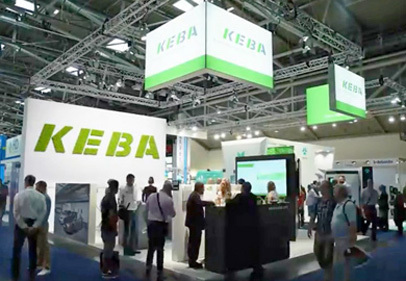 You are guaranteed to find the right power charging station for your vehicle fleet with KEBA. KeContact P30 type 2 with charging socket charges all electric vehicles using the corresponding charge cable and offers you maximum investment protection. Our wallbox is skillfully, properly and safely installed by a specialist (e.g. electrician) and put into operation ("one-person installation"). During operation, you are assisted by a multi-color display which shows the operating status of the charging station at all times. Gain insight into our wallbox!